Most women wearing long-wear cosmetics complain about the textures being cakey or uncomfortable, and wishing they felt better on the skin. Last year, Estee Lauder renovated the formula of Double Wear Concealer, adding luminosity and making the texture more comfortable. The new texture is much better, doesn’t grease up or dry out my combination skin, and is melt-proof and water-resistant. Good news for South Africans in our hot climate ! As a young adult I had very dark marks left behind from acne on my face. This concealer was the only product that actually covered those dark marks. The only downsides to using this product is that it is so popular that its very difficult to find stock of your shade. And as with most of the more expensive brands, the shades are limited to range between "fair" and "extra deep" so you may not find the perfect match. In terms of quality, it is a great product. But if you plan on using it every day, I would suggest you check the availability before switching permanently to this brand. Estee lauder is the best . This is a remarkable concealer because not only does it conceal blemishes ,under eye dark circles and other imperfections, it does so whilst making my skin glow and look naturally perfect. It's good for all skin types..wont cause any greasing up or drying of skin and it whitstands humidity. It is also waterproof ..with its many attributes how can it be anything less than a winner. 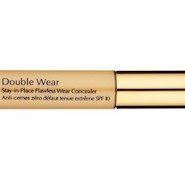 Estee Lauder Double Wear Concealer is amazing! This product is fantastic! I have an acne prone skin and have always tried to stay away from makeup. Recently my acne became even worse and I was too embarrased to even go out. 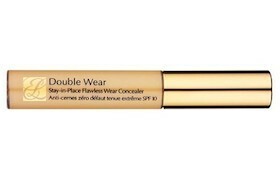 Enter Estee Lauder Double Wear Concealer. The product is of a good quality and very easy to apply. It hides my blemishes perfectly- both the active acne and old scars. It feels good on the skin and has a natural finish. I definitely recommend this product! 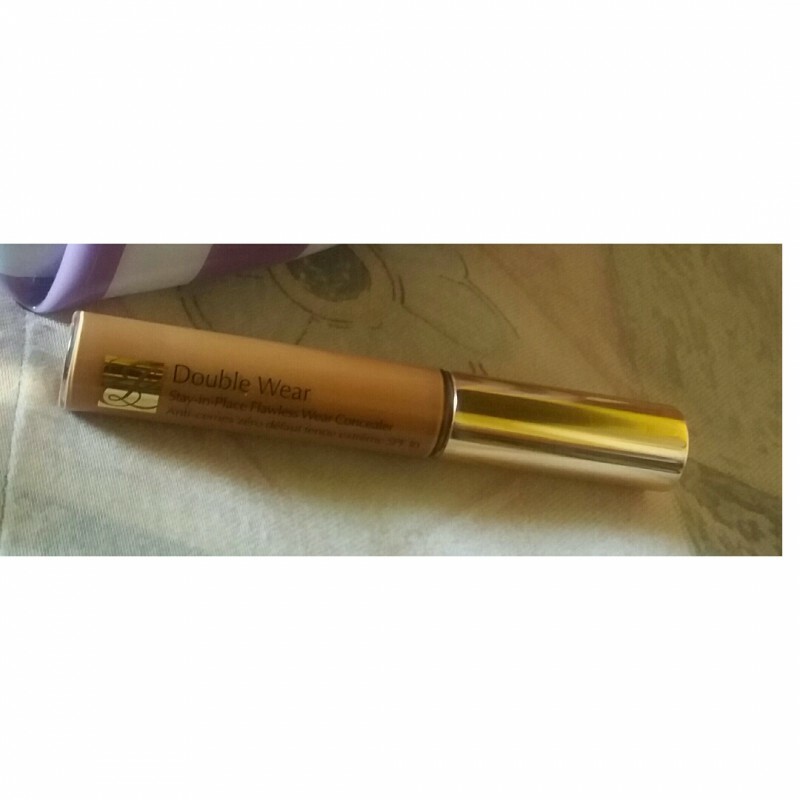 This is a great product in that it gives very natural coverage. Some concealers look too white and fake especially when used to cover dark under eye circles. But this covers the dark areas with a natural look, however, by the end of the day, it did fade out a little. Liked the new texture, but the real plus is the coverage. It is highly pigmented and perfectly opaque, so you will only need a tiny amount each time you use it. I found that it wasn't great with powder over it, as it tends to cake and enhance fine lines rather than covering them, so try it on its own or with liquid foundation.